It is a Beautiful house with 6 bedrooms and 3 bathrooms. Bathrooms have been renovated. It's large family room has pergo flooring. It has designed ceiling fan and has nice stone fire place. 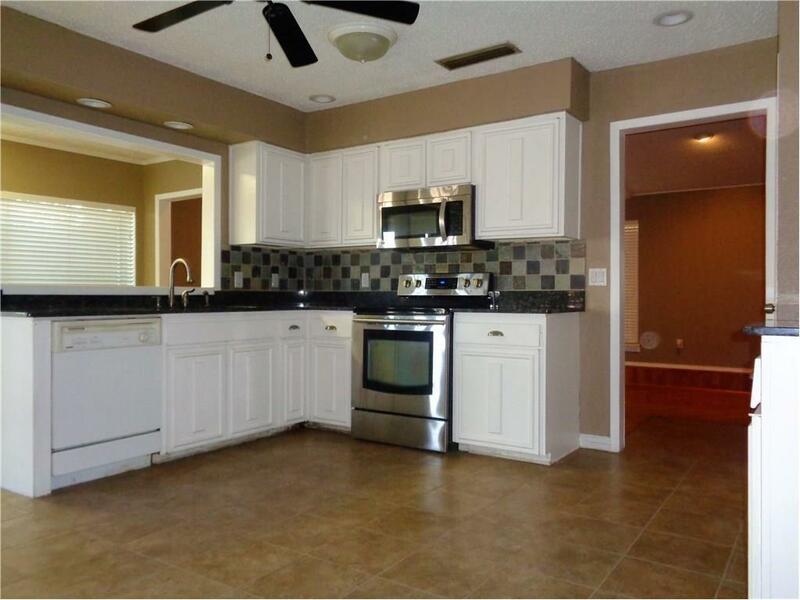 Kitchen has granite counter top, backslash and many cabinets. It also has gas range & stainless steel appliances. It has a outsized breakfast area. Extended patio cover which made hardwood wall and ceiling. Title on entry and wet area. On Back yard, it has deck and gate door fence. The house near to the park and it is easy access to strip Centers, hwy 190.